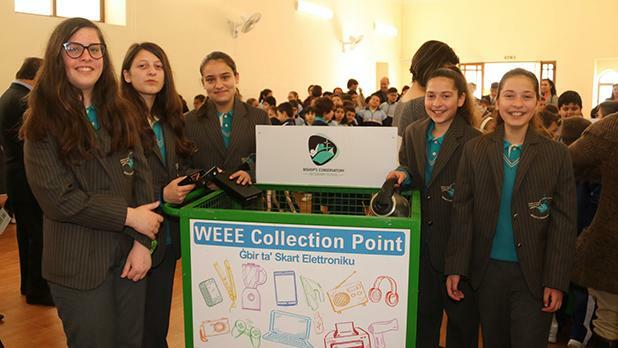 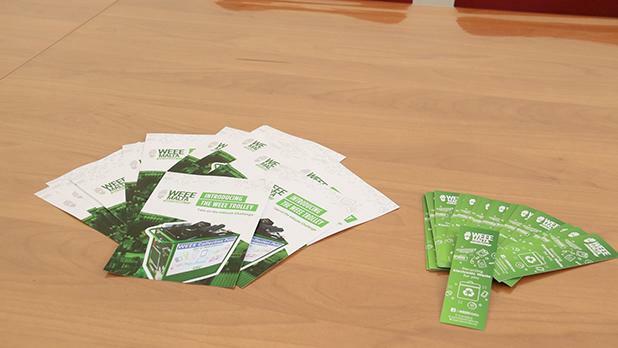 A Waste Electrical and Electronic Equipment (WEEE) Campaign Trolley was recently introduced in six Gozo Church schools. 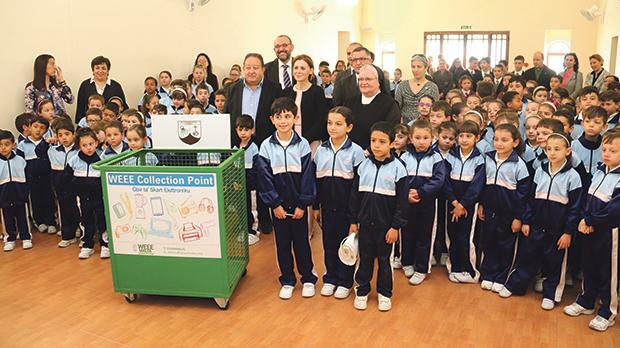 The schools’ staff, students and their families are now able to dispose of small electric and electronic goods safely and in an environmentally friendly manner. 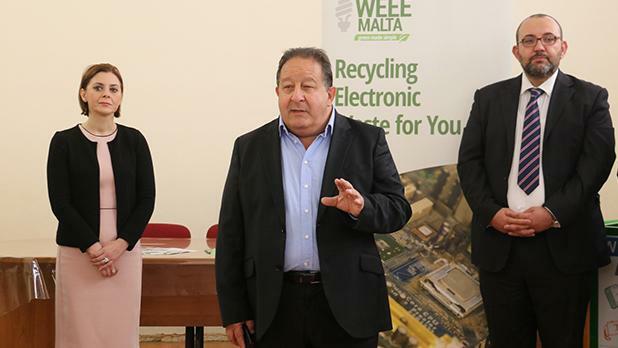 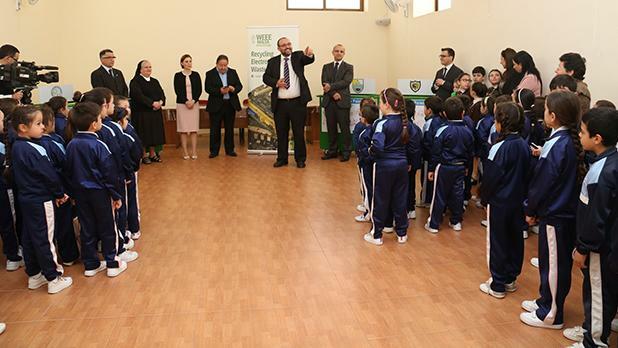 During the launch of the trolleys at St Theresa School in Kerċem, WEEE chief executive Joe Attard said several local councils and commercial entities are already making use of the facility. 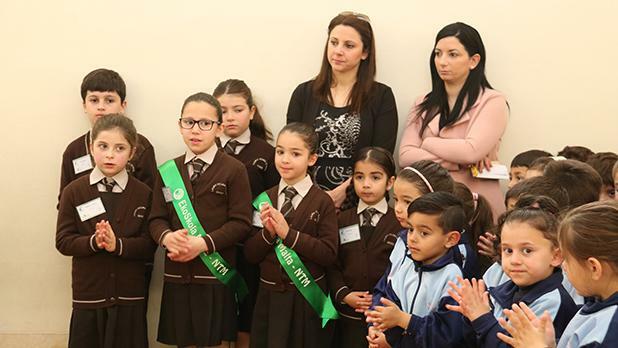 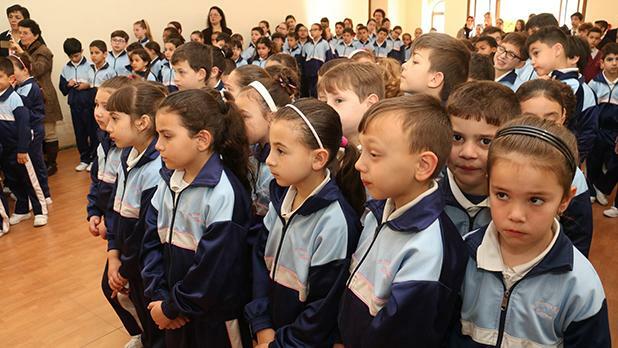 In Gozo, 12 local councils make use of the scheme, which is now also available at St Theresa School in Kerċem, Laura Vicuña in Għasri, St Francis (Victoria), Sacred Heart Minor Seminary (Victoria) and the Bishop’s Conservatory Primary and Secondary schools. 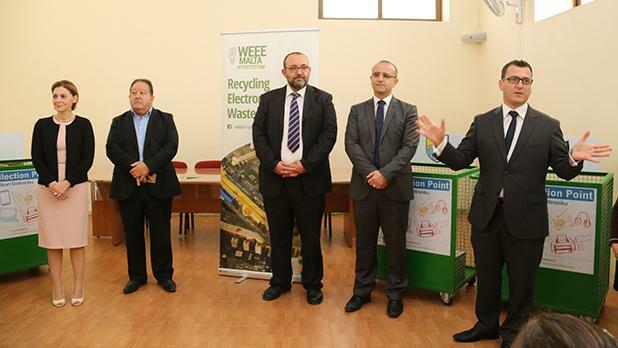 In Malta, there are 100 trolleys in use. 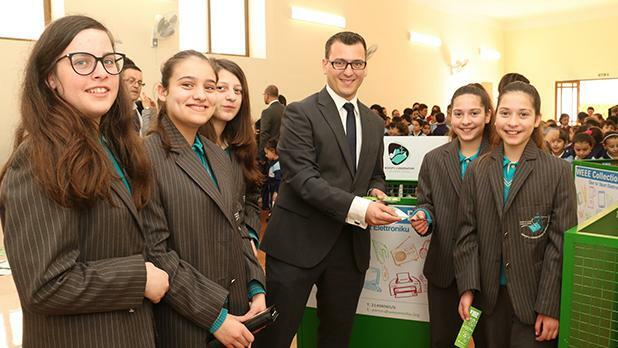 Present for the launch was Gozo Minister Justyne Caruana.